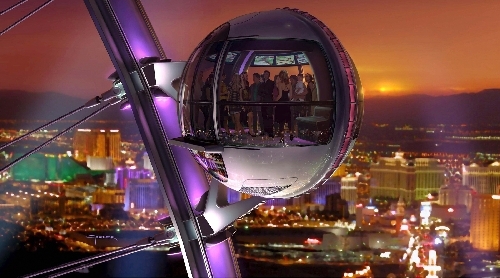 The High Roller Update – Its Huge. 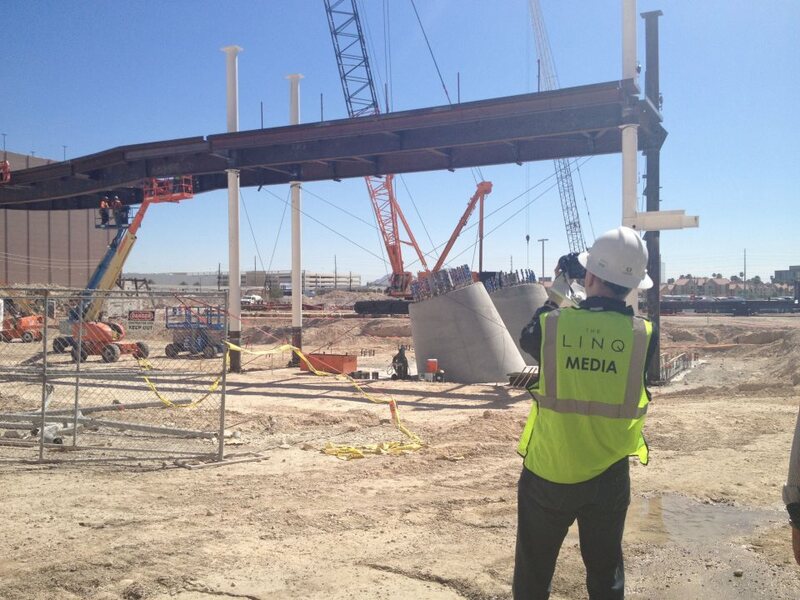 The High Roller construction Under Way! 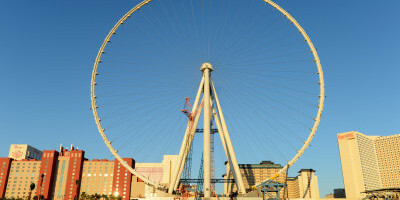 The High Roller Linq Currently under construction, behind where O’Sheas used to be, this will be where people get on and off the massive observation wheel.Eventually it will look like: More on ‘The High Roller” (yes, it will be a massive ferris wheel), can be read here.